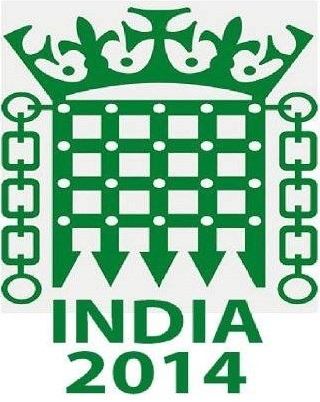 This summer’s rugby tour is to India with the Common & Lords RFC. It is a country I have always wanted to visit, and when my former RFU Council colleague Alex Murphy moved there last year I realised that there might be an opportunity to do so. Alex has had a long association with the Common & Lords Rugby club and he introduced me to it in 2009 when we toured South Africa. It was no surprise when he suggested that they come to India and he has organised a very busy schedule including games against Delhi Hurricanes and Bombay Gymkhana, visits to schools and children’s charities and trips to Jaipur and the Taj Mahal. As well as spreading the game to new places, the trip will hope to strengthen ties between between the two countries through Rugby. We fly on Sunday evening and you can expect tweets, posts on Facebook and Instagram and of course some blogging during the ten day trip. Feedback is always appreciated. Don’t forget to comment about your daily grub intake Bro Do!!!!!!! As if you would forget haha. Have a great time – I’m in Paris ready for tonight’s Women’s RWC final v Canada. Say Hi to Alex for me, it’s been years. Top bloke!